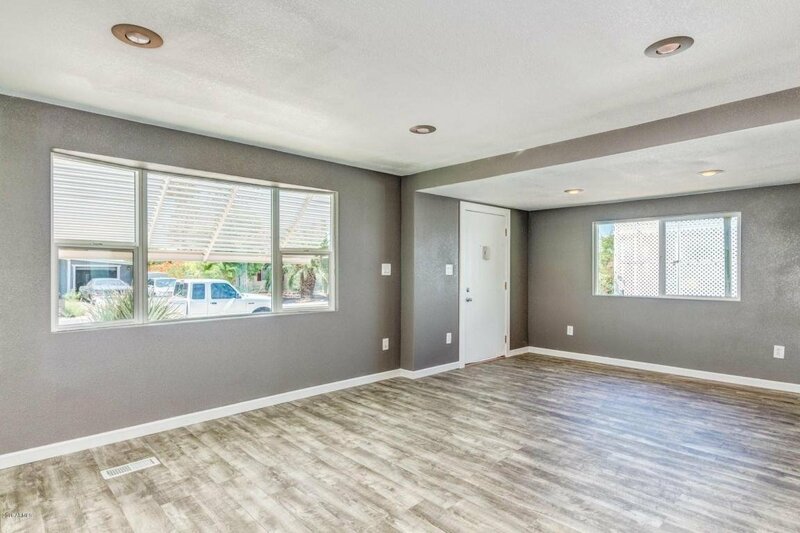 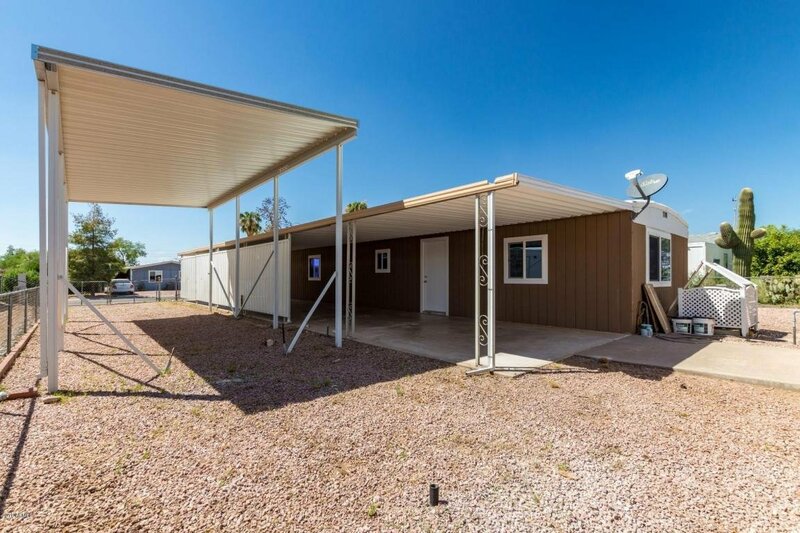 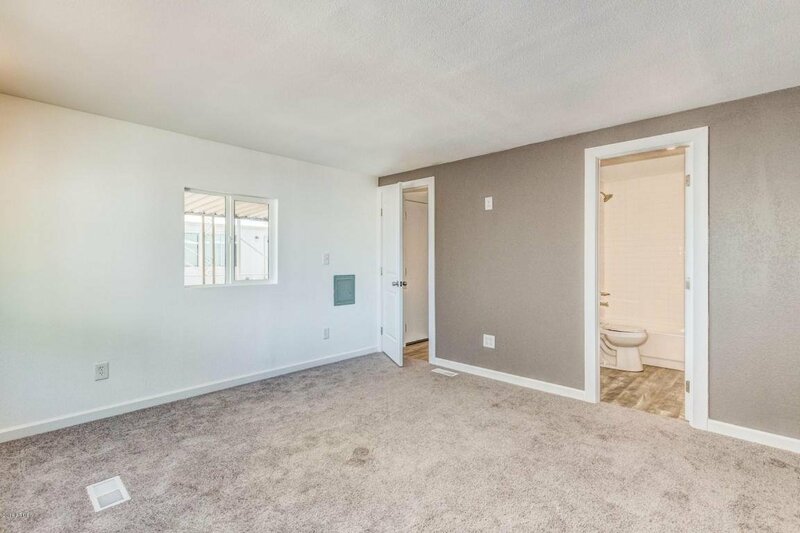 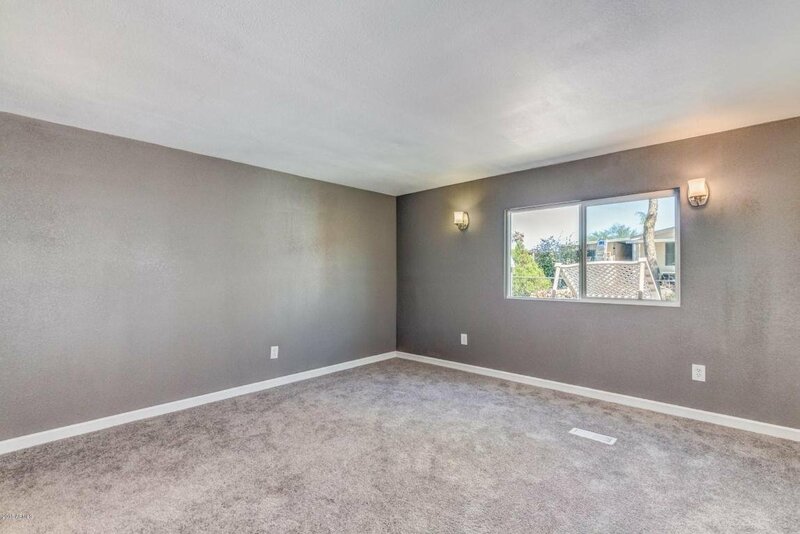 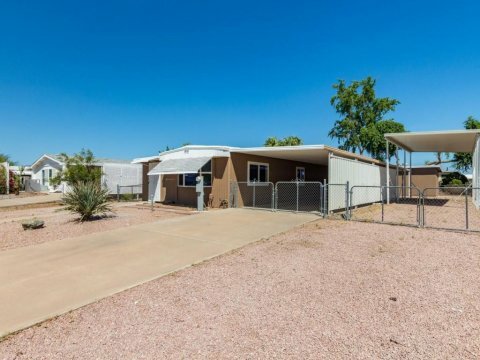 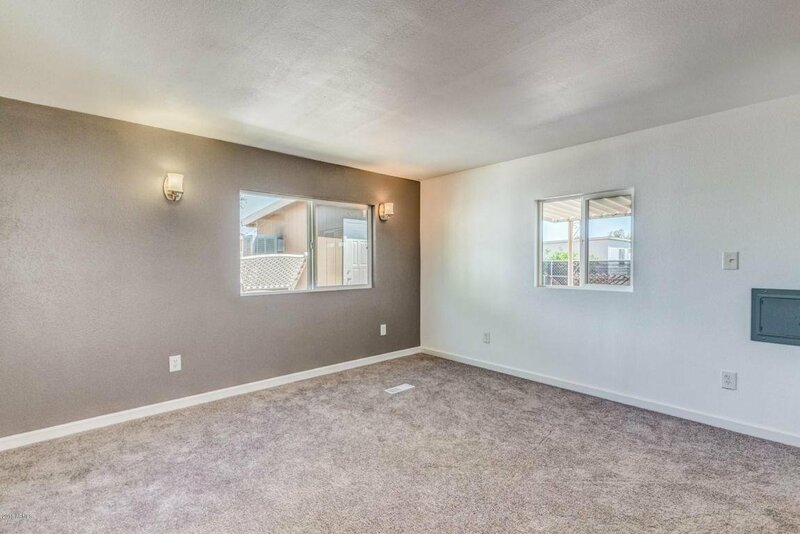 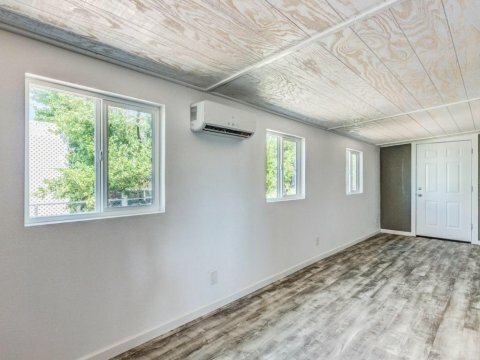 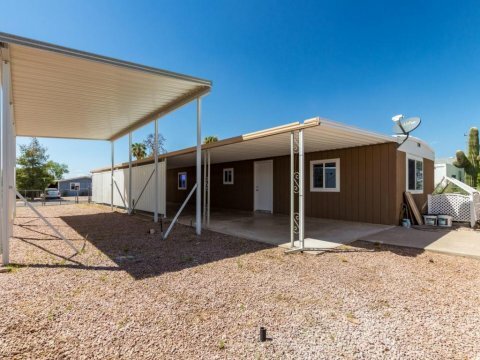 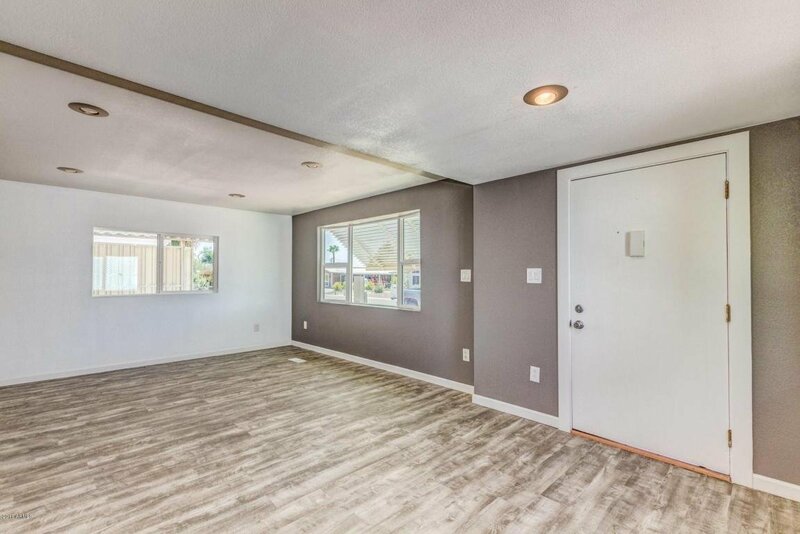 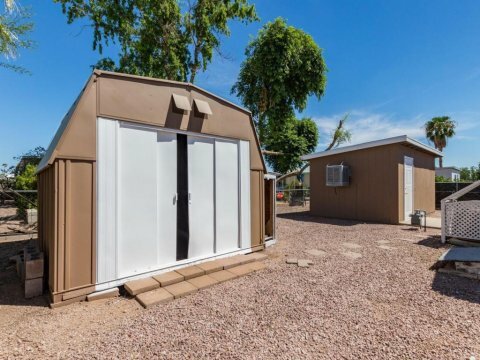 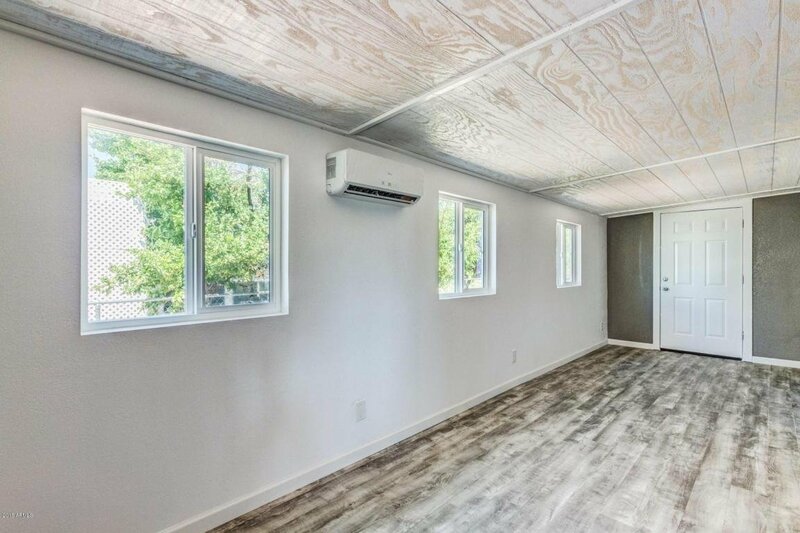 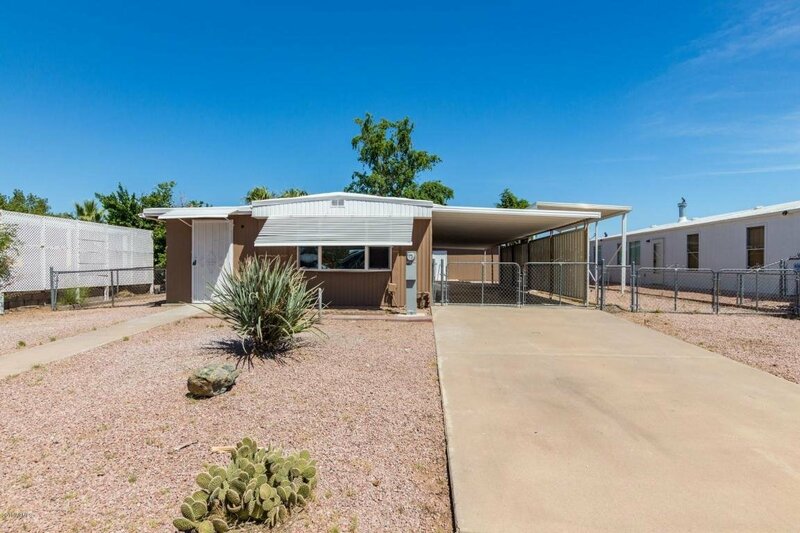 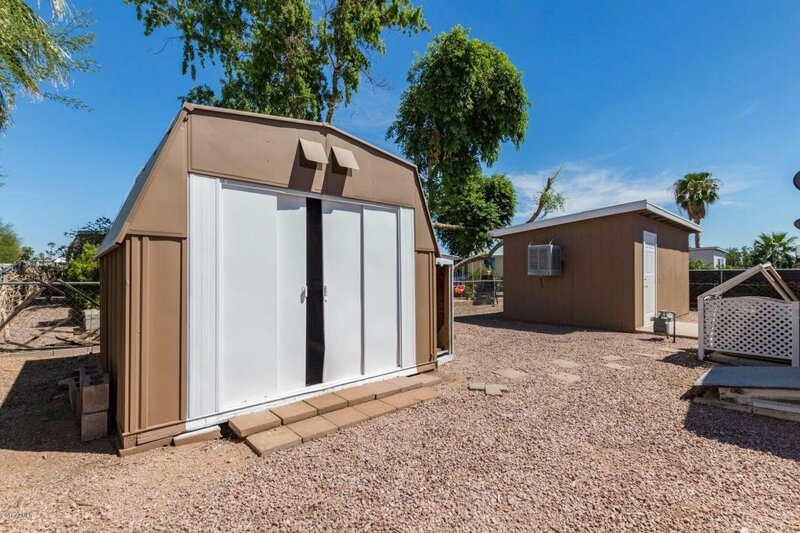 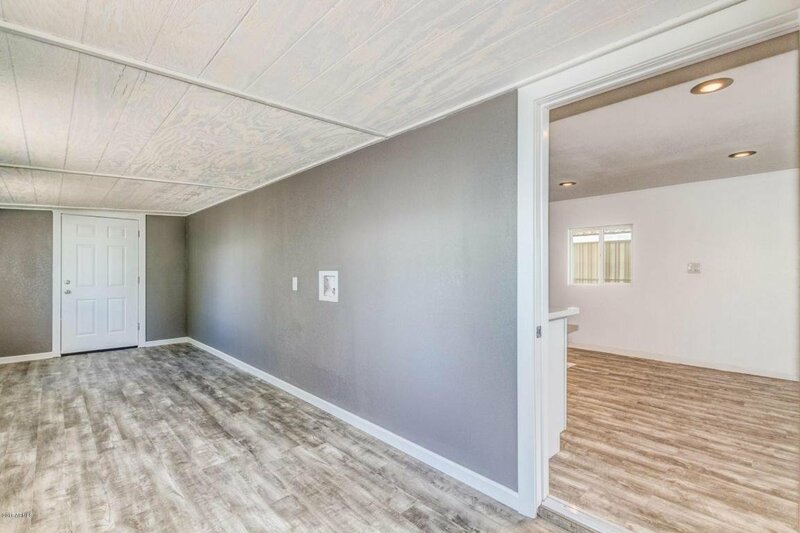 Bring your furnishings to this wonderfully remodelled home that includes more than ample parking for your vehicles under the tandem parking area PLUS room to park your RV under the covered awning. 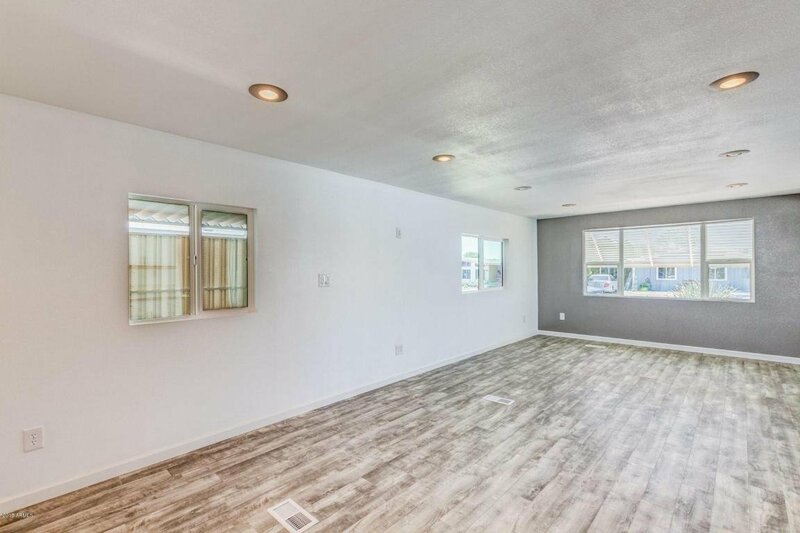 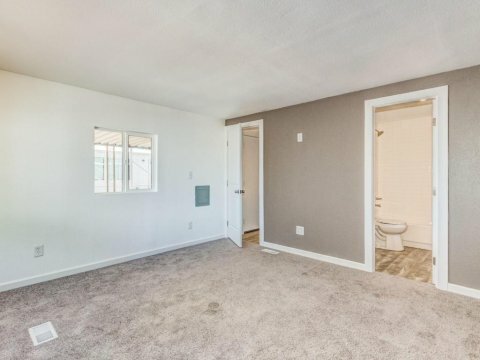 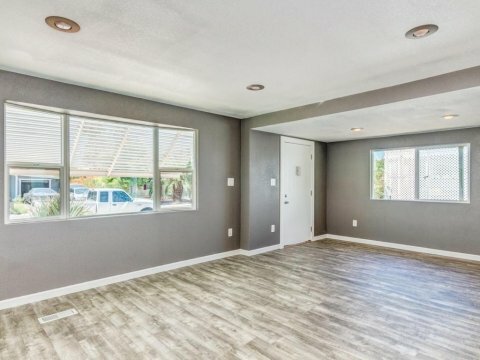 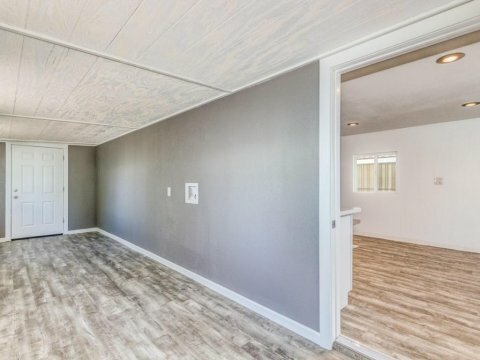 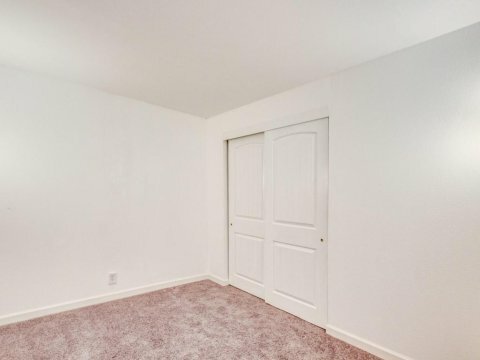 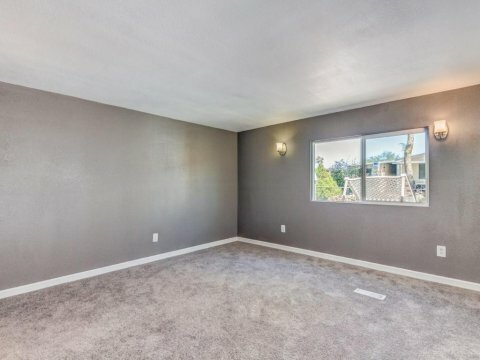 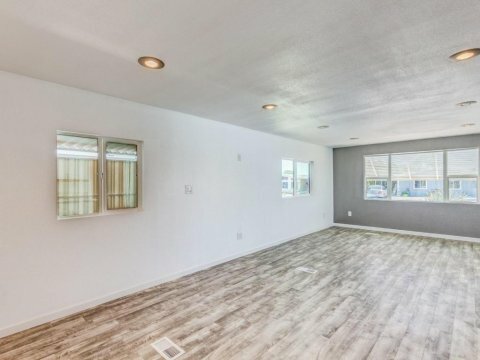 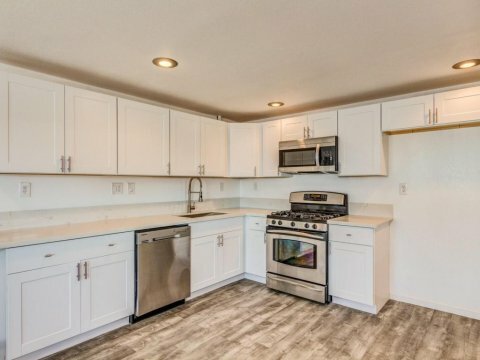 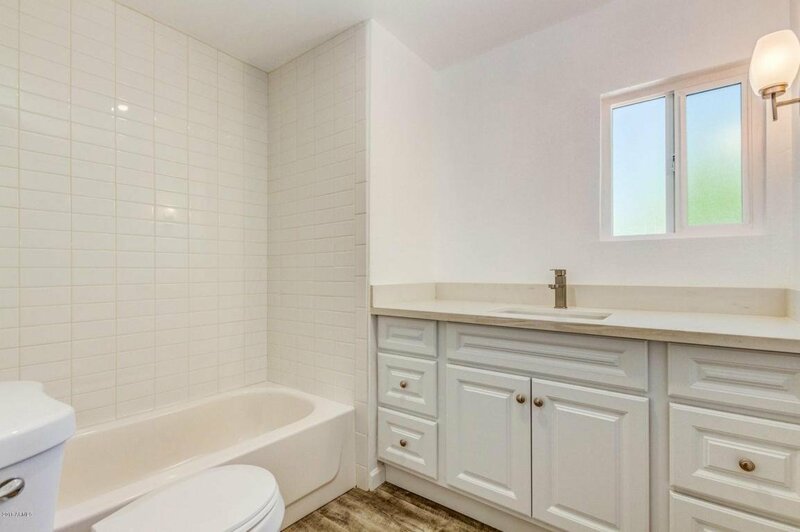 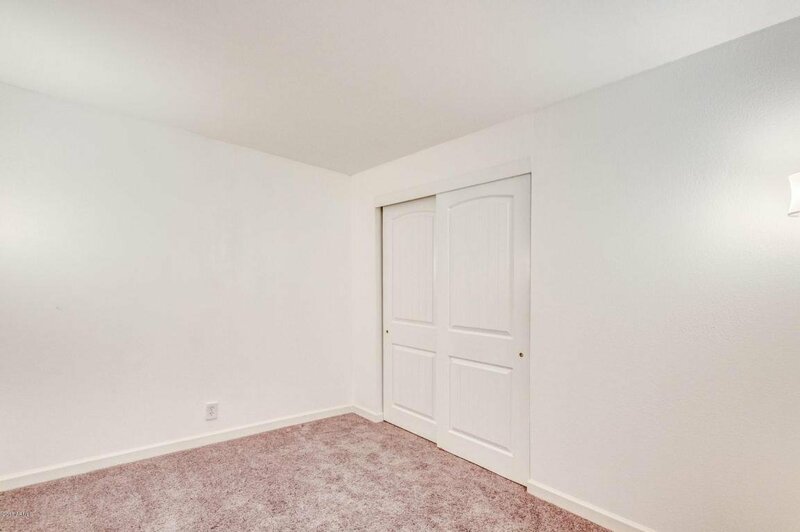 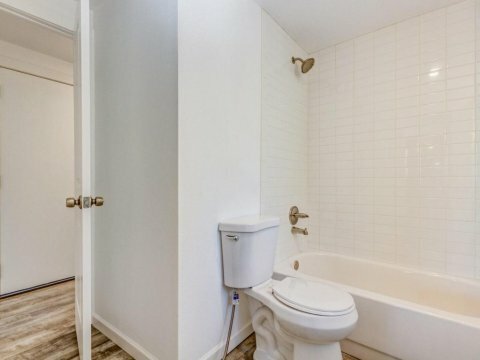 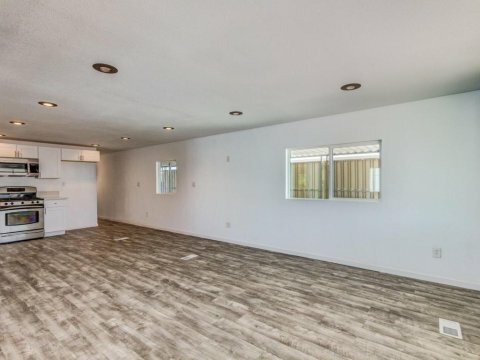 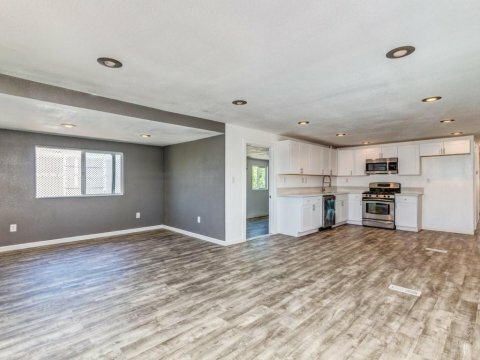 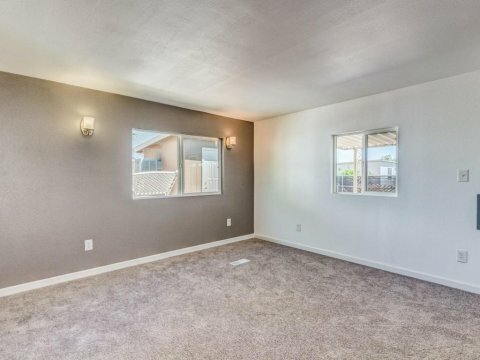 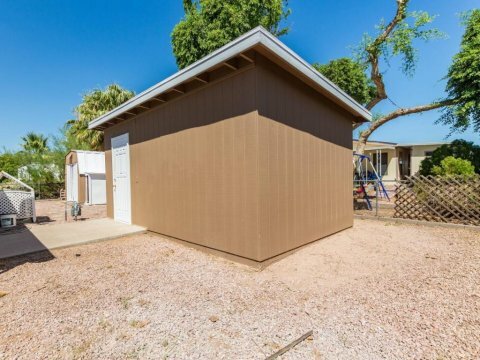 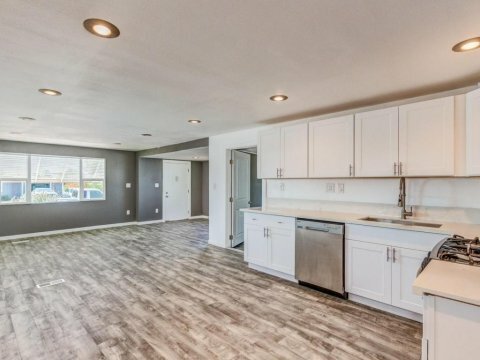 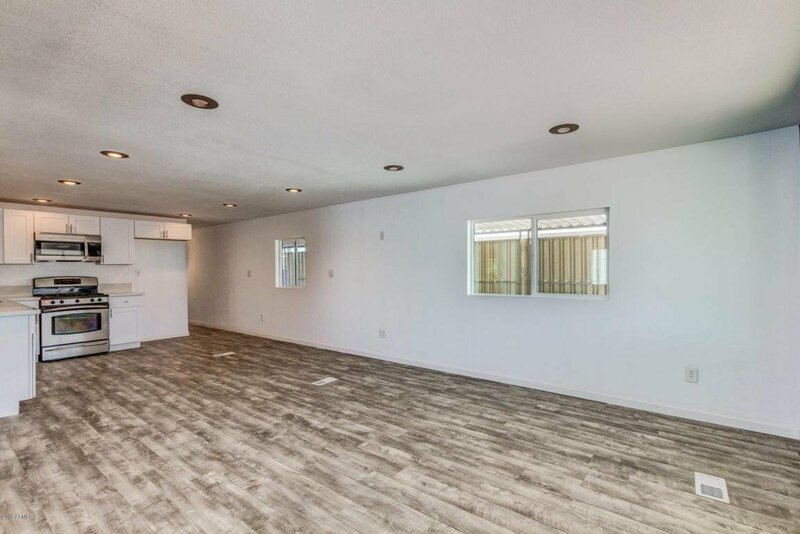 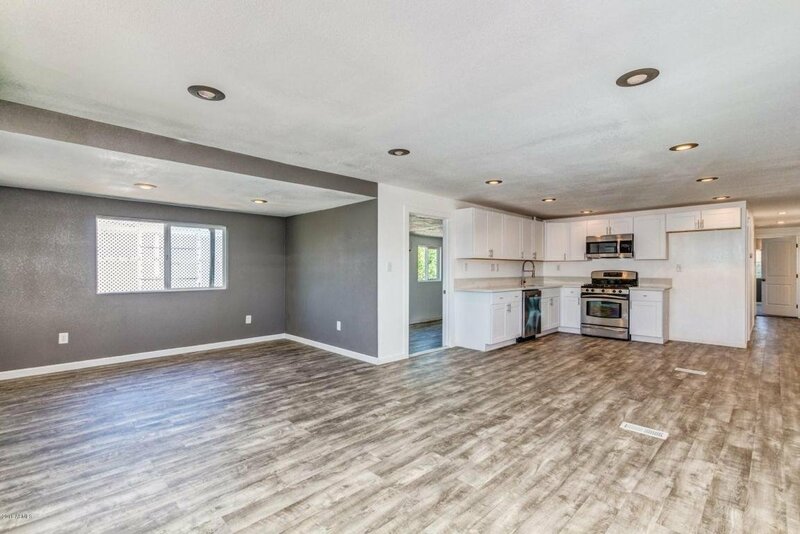 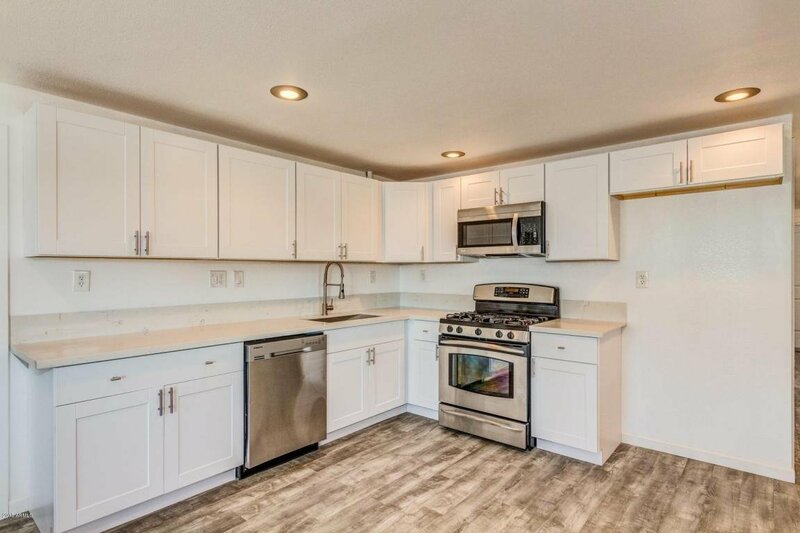 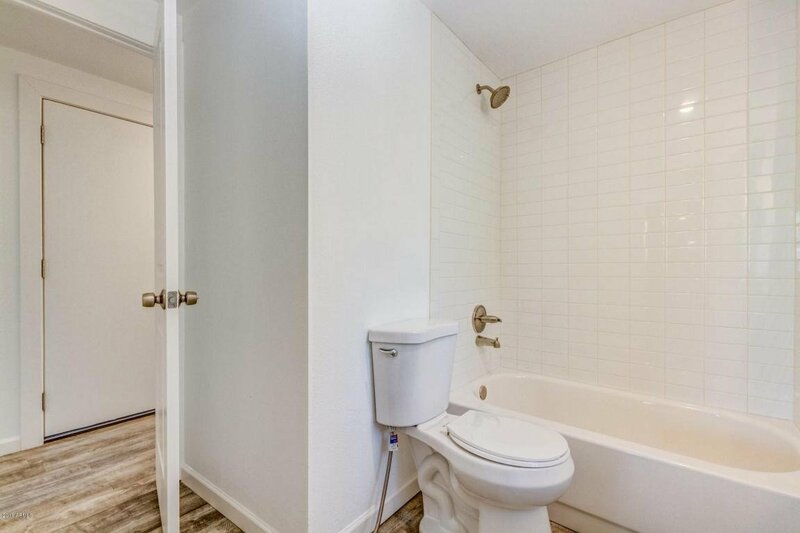 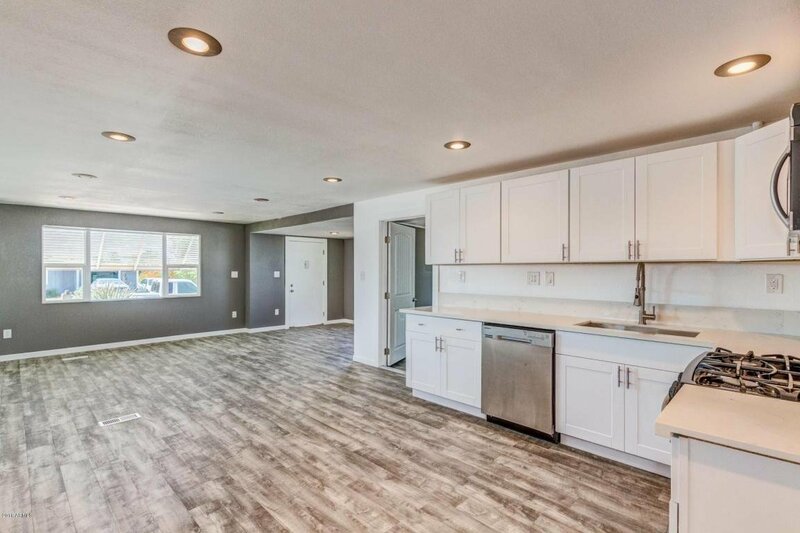 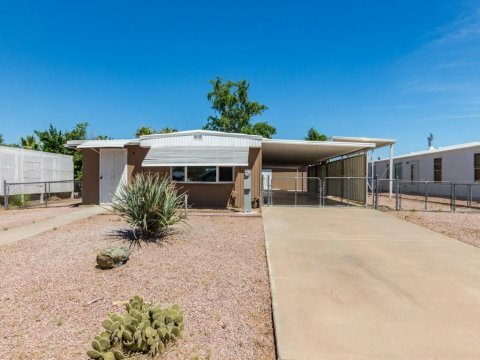 This 2 bedroom beauty has all new windows, doors, insulation, sheet rock, electrical and plumbing plus new recessed lighting, new cabinets, new quartz counter tops, over sized S/S sink, S/S appliances, new vinyl plank flooring plus the BONUS addition which is cooled with a new split A/C unit. 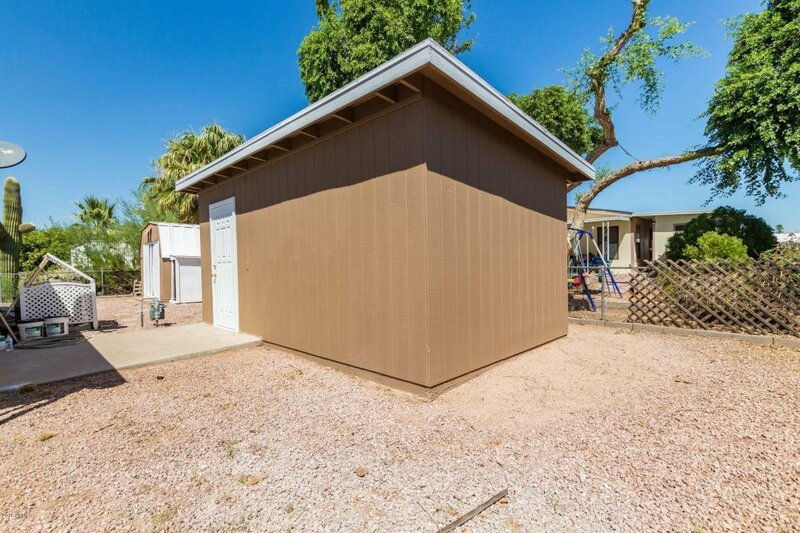 Cooled workshop located in the rear for all your craft making plus large storage unit for all your tools & gardening equipment. 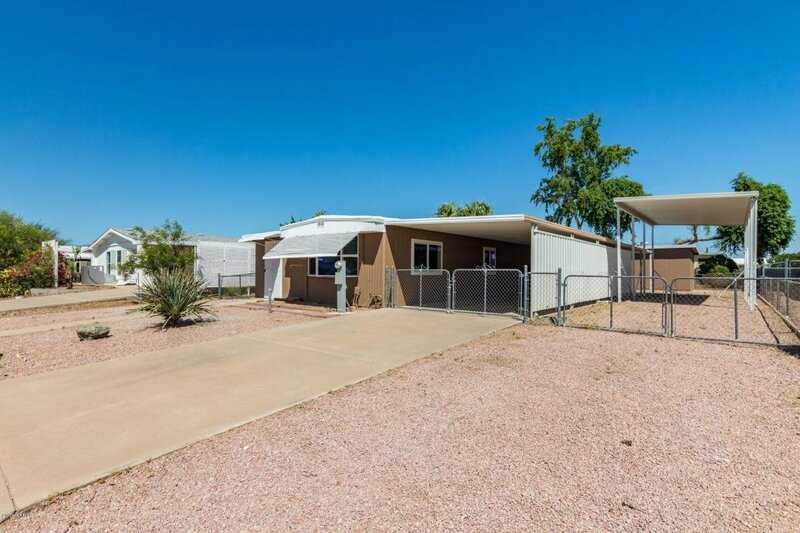 Fenced yard with gated driveway entrance so your animals can enjoy their freedom. 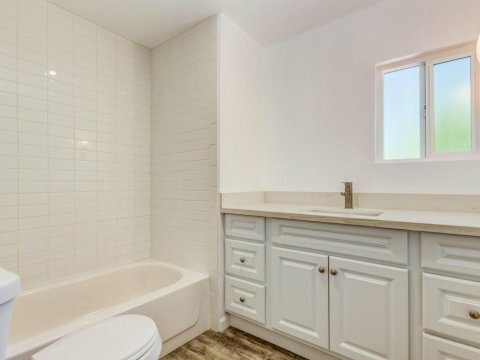 Pricing is spot on making this a perfect buy!